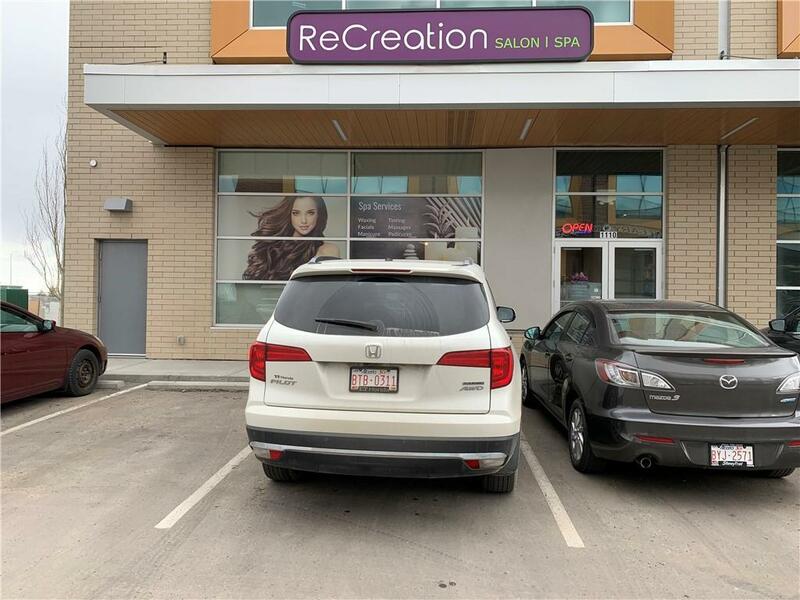 **BE YOUR OWN BOSS**Welcome to RECREATION SALON & SPA at DESTINATION POINTE IN ROYAL VISTA, CALGARY NW..! 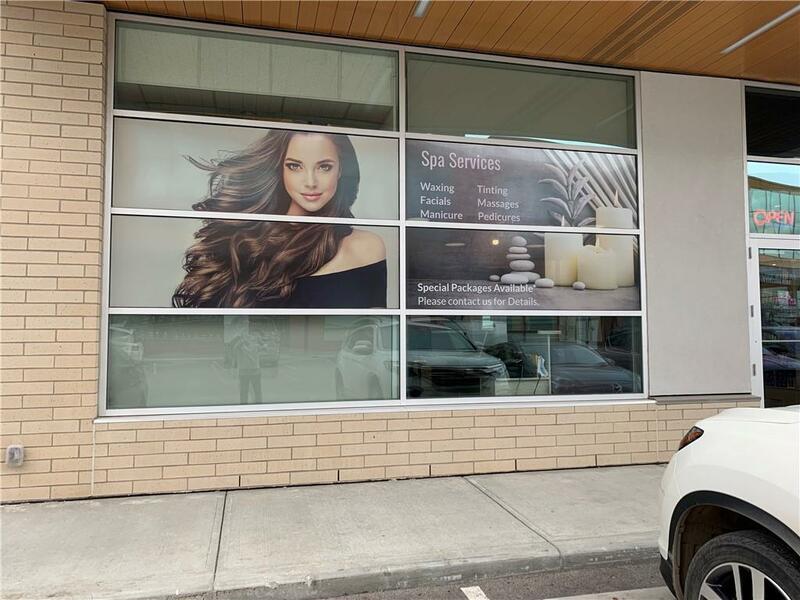 This high end Luxurious BUSINESS opportunity is in recently built Complex features retail units on the main floor and office units on the second floor. The business is located nearby many developed communities in the area. THE ASKING PRICE OF $200K INCLUDES LEASEHOLDS+IMPROVEMENTS+EQUIPMENT+FURNITURE+ALL DIGITAL RIGHTS+BUSINESS. 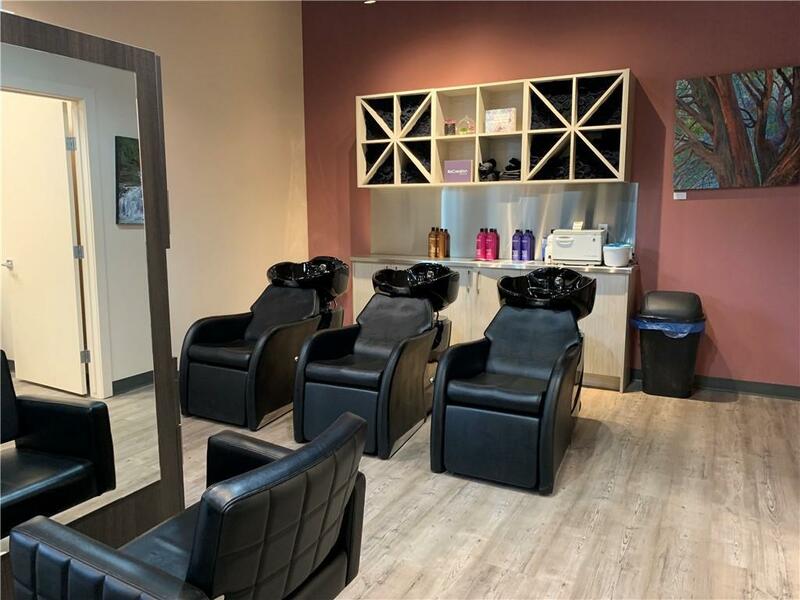 The current owner has passion about the Salon/Spa and she built it completely custom with most precious equipment in the industry. 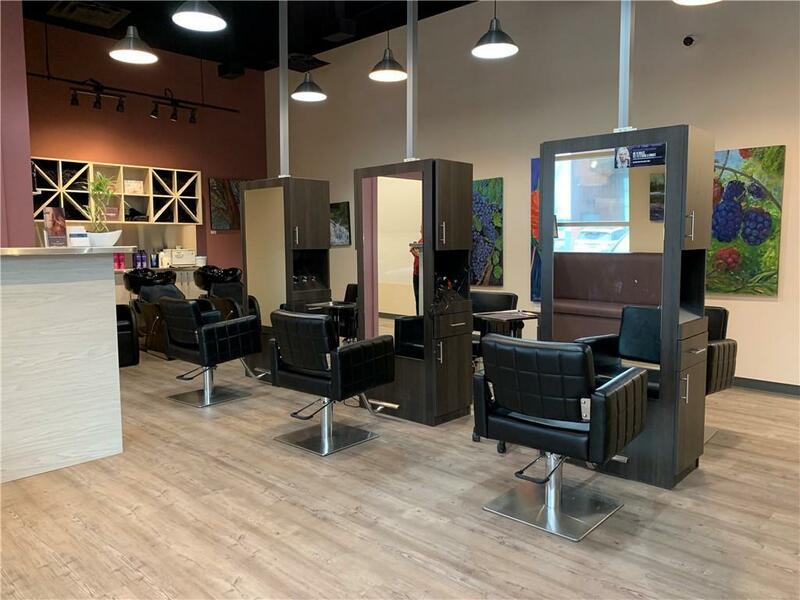 The business open few months ago but the seller has some unexpected issues in family and would like to sell it to the Salon/Spa passionate individual. Please visit business website for current services/offerings. There is an option to buy property for $650K. The mortgage is possible on Business. APPOINTMENT IS MUST PRIOR TO VISIT. Call the Agent Now..! !